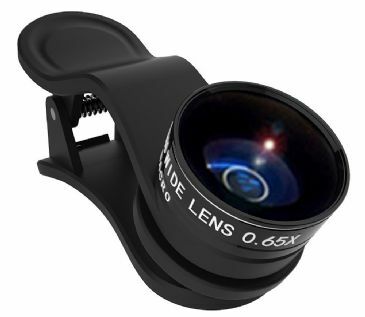 We stock and supply the Kenko REAL PRO CLIP lens systems for smartphones, tablets and monitor cameras. 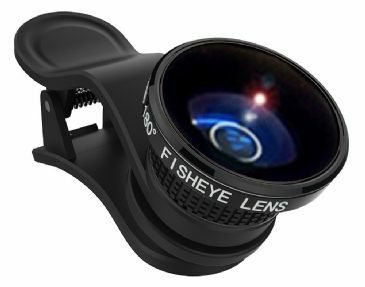 The range includes high quality Macro, fisheye and zoom optical lenses designed for clip on attachment. 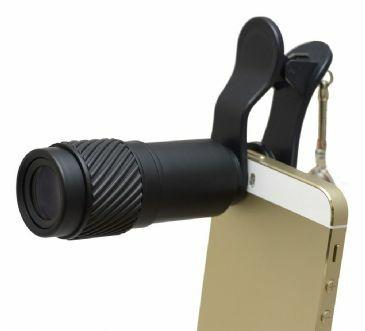 Includes eyepiece for use as a x7 pocket monocular!